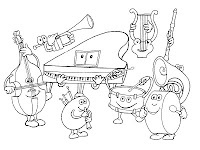 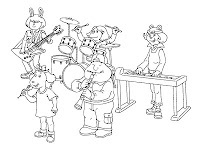 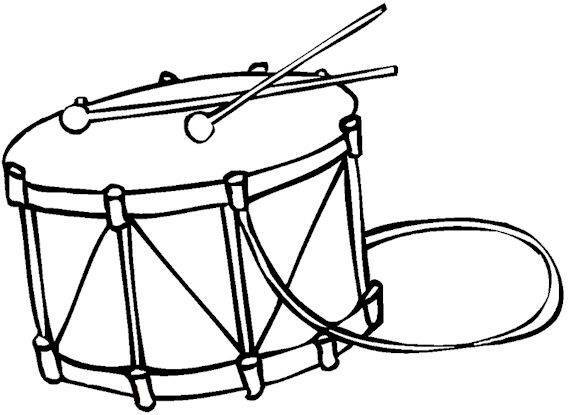 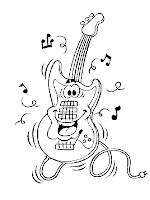 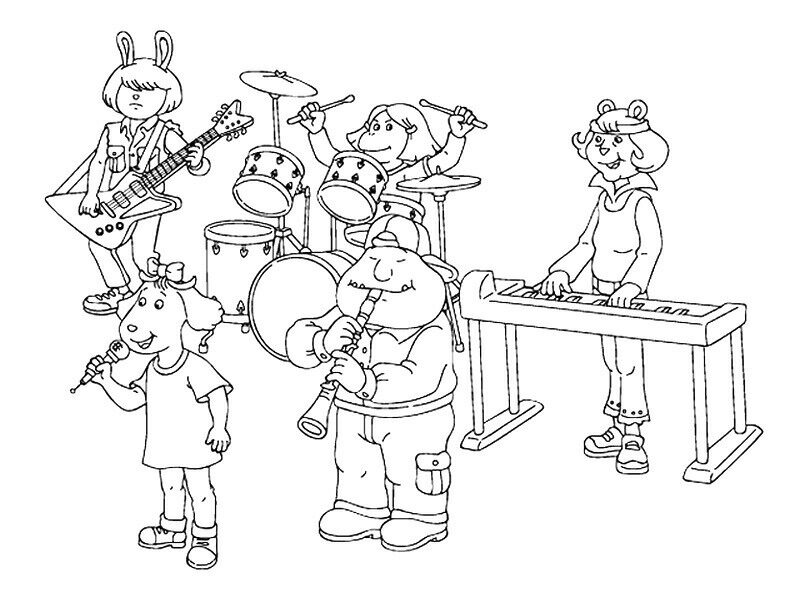 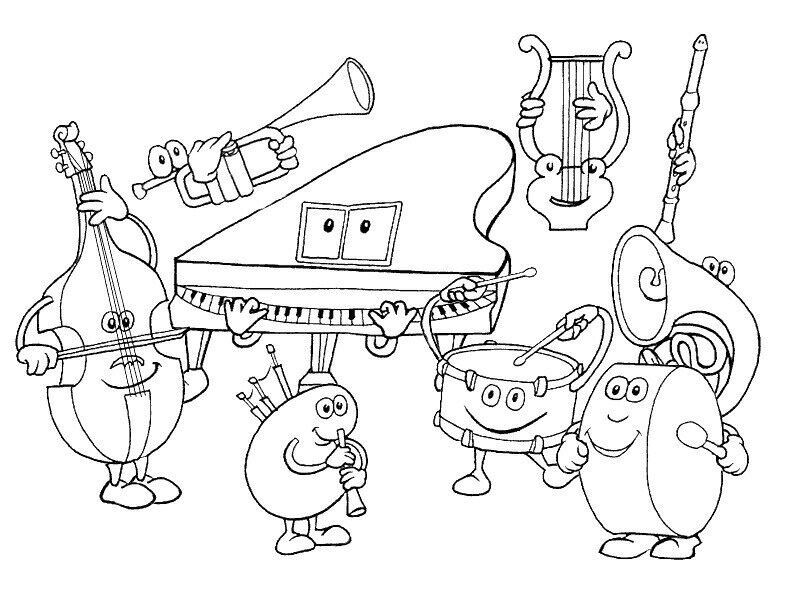 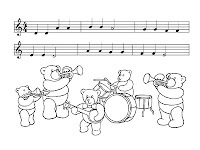 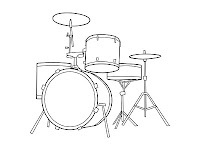 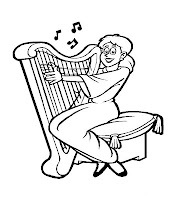 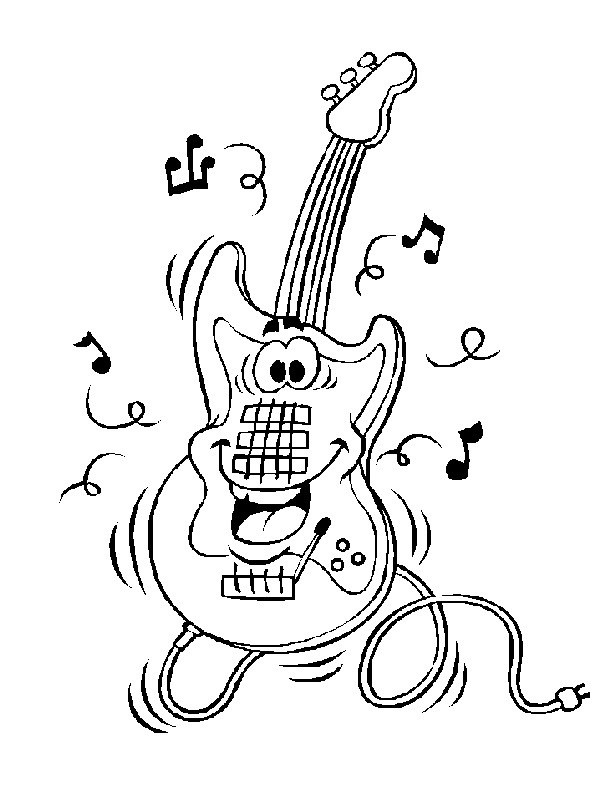 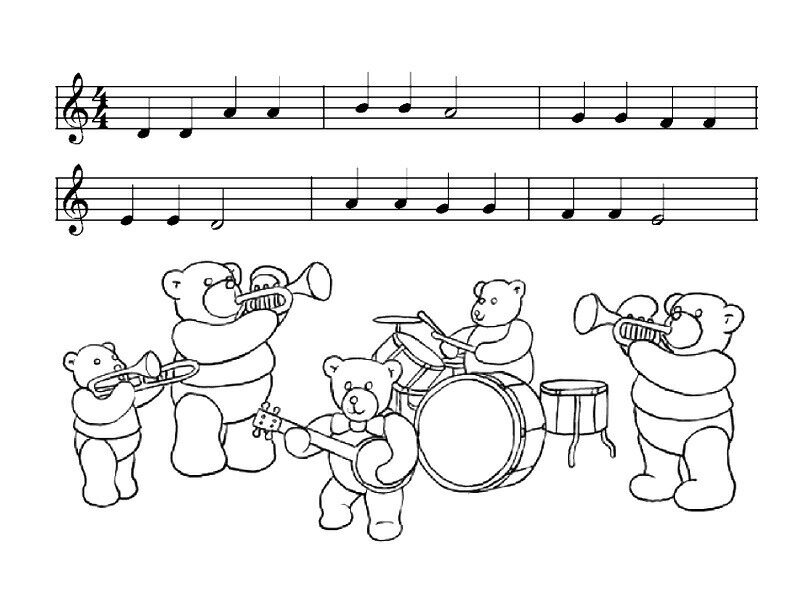 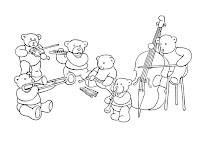 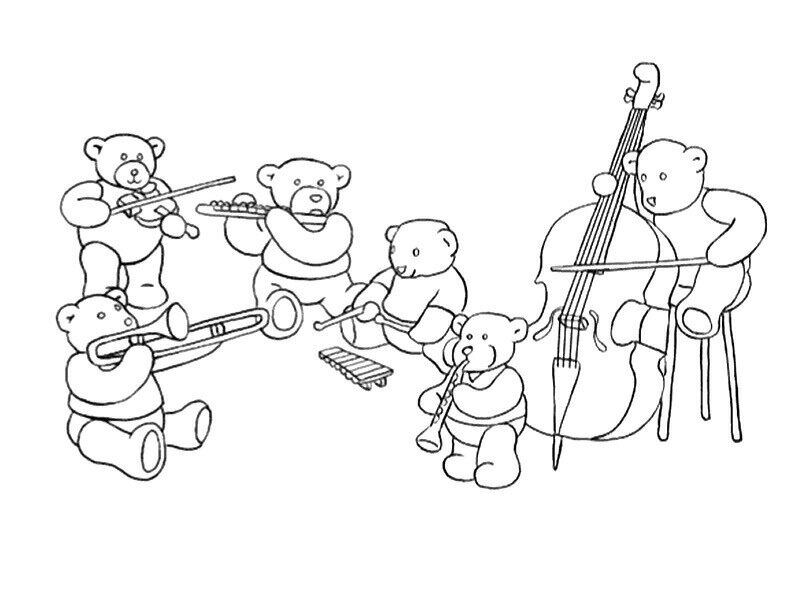 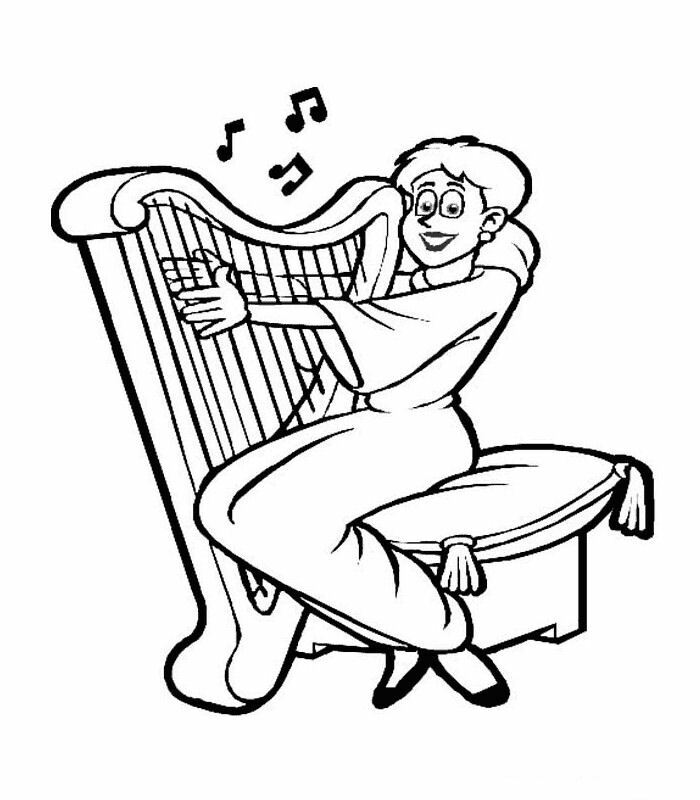 Musical-instruments Coloring Pages for kids. 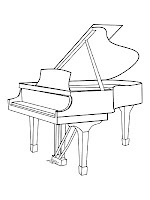 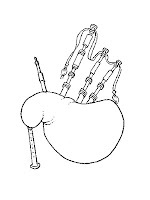 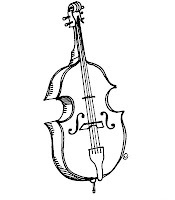 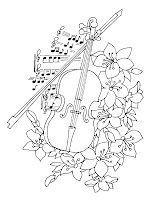 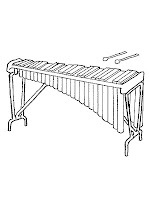 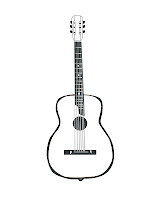 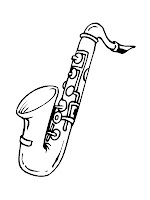 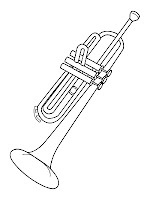 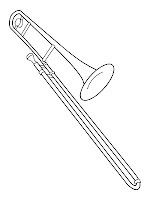 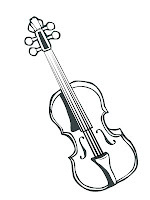 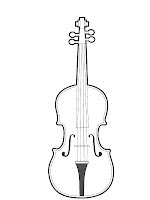 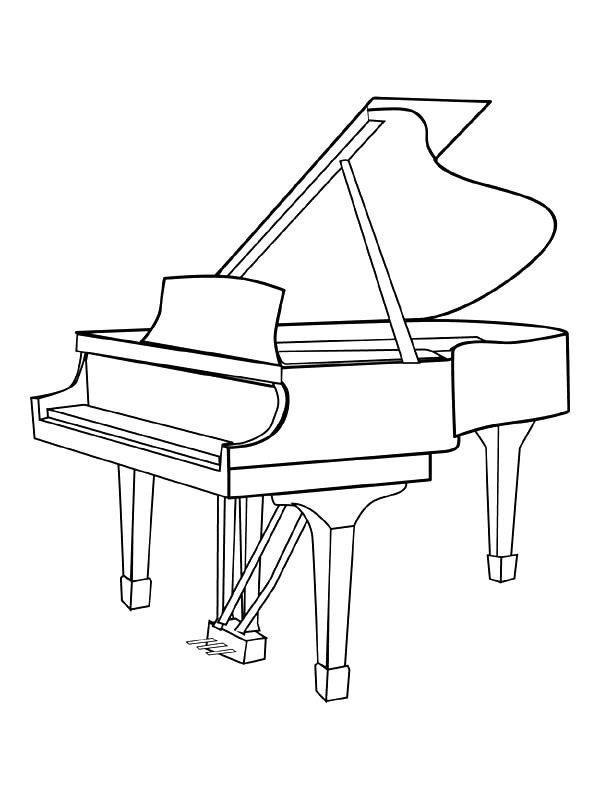 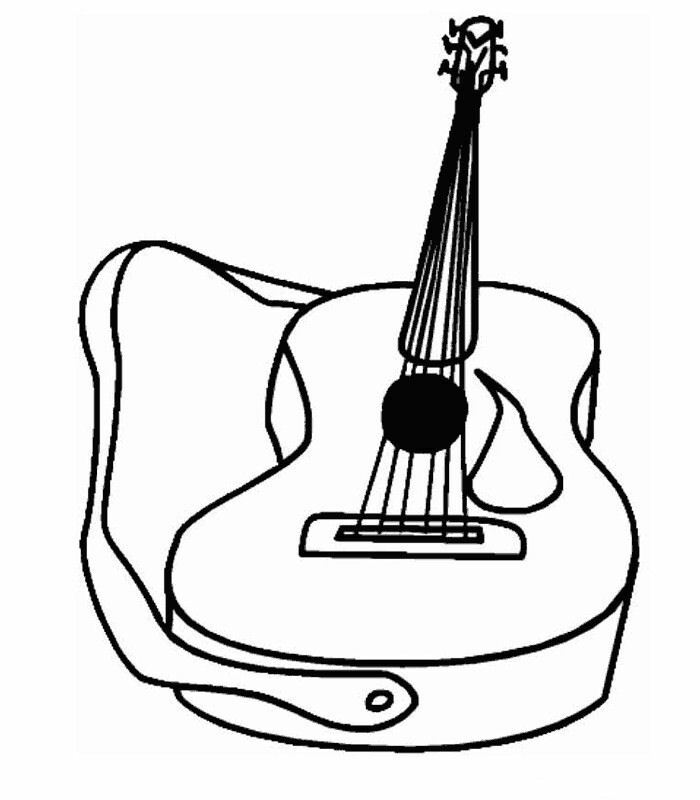 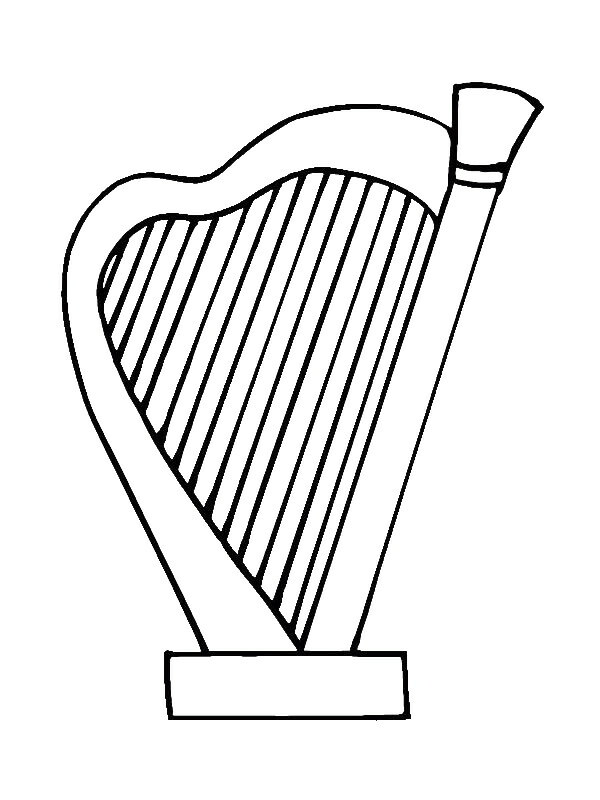 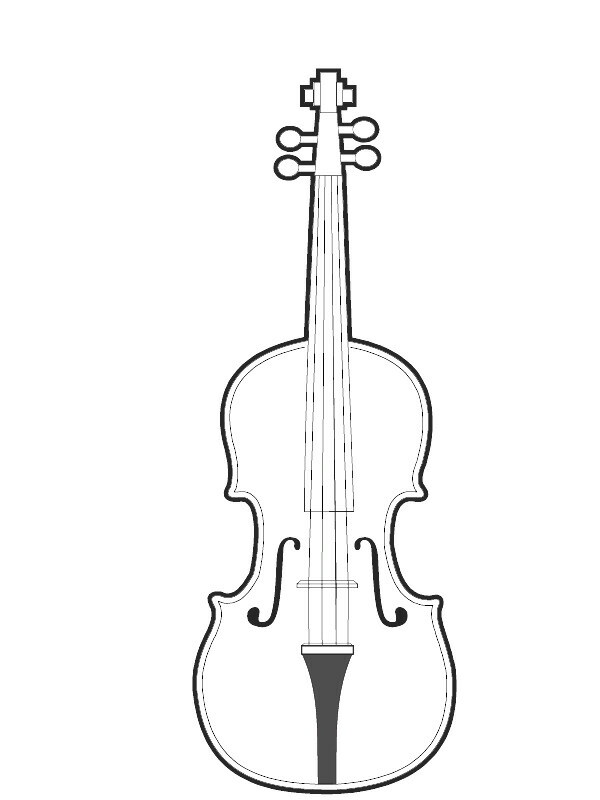 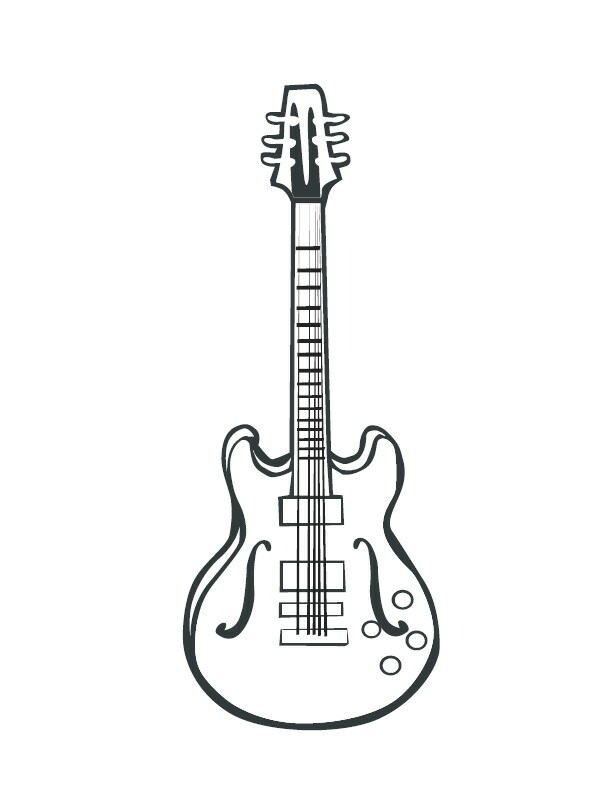 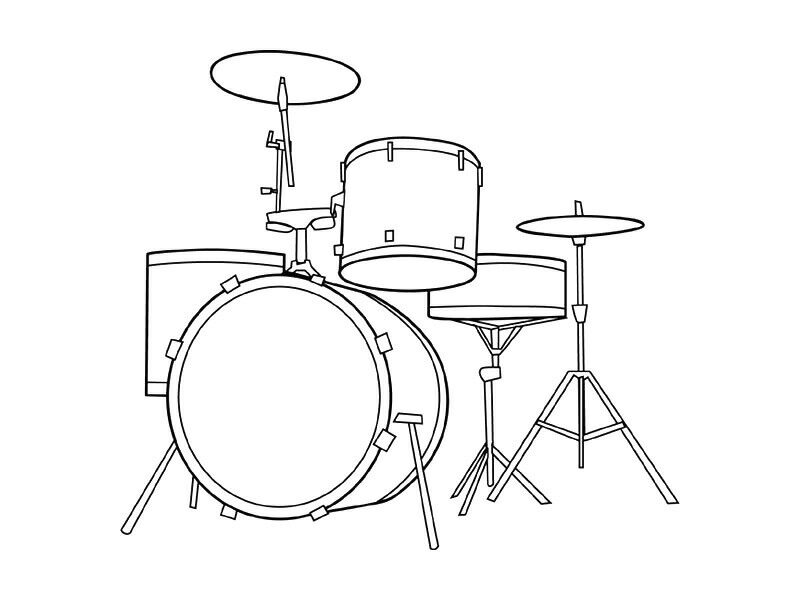 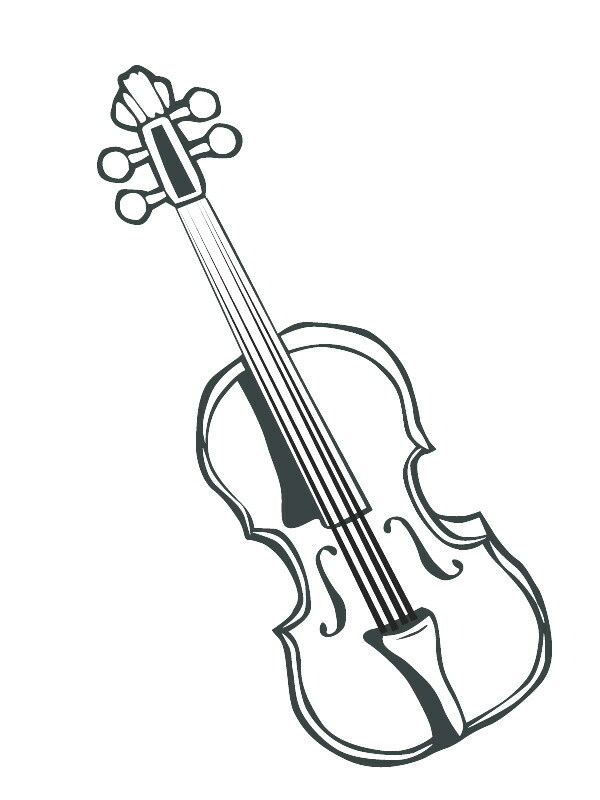 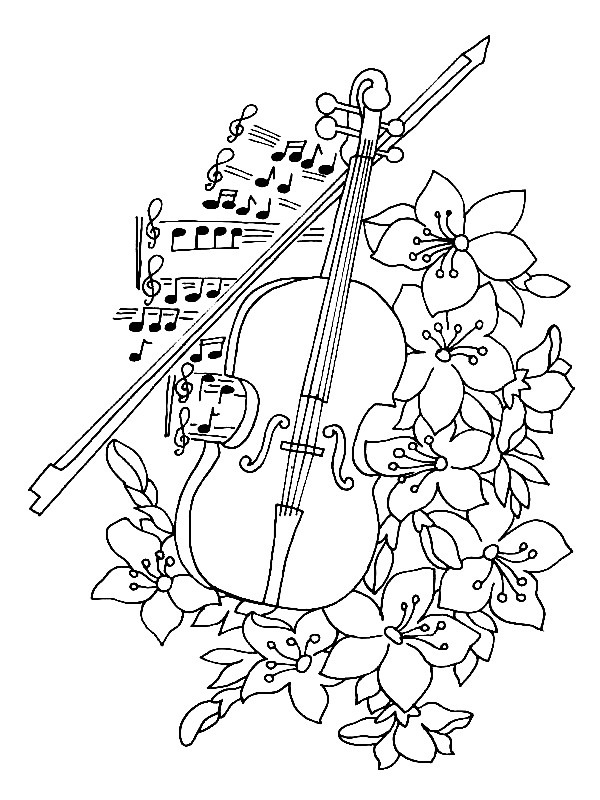 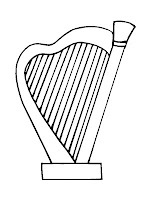 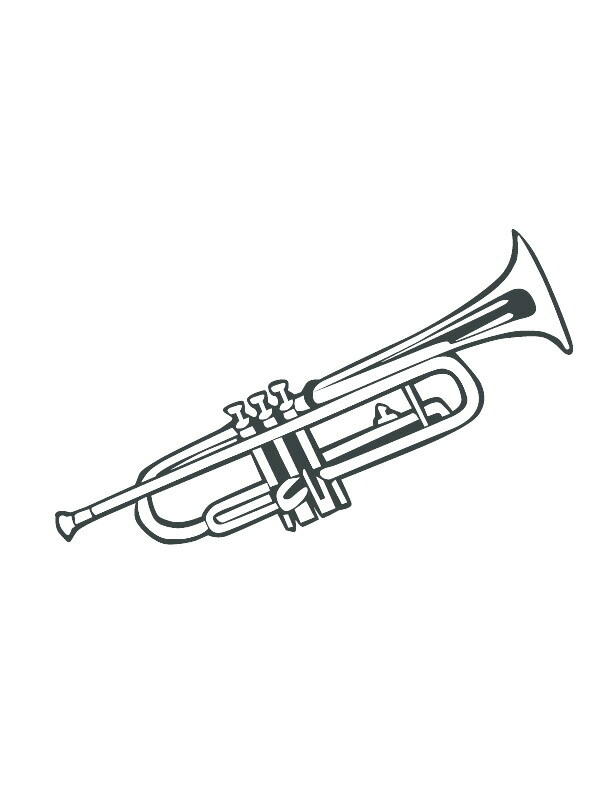 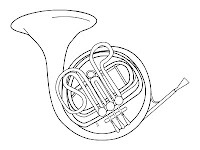 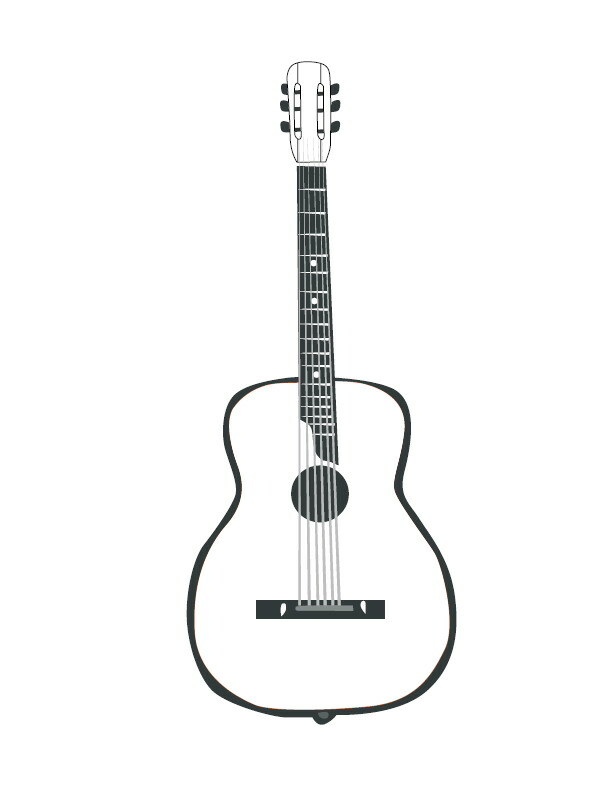 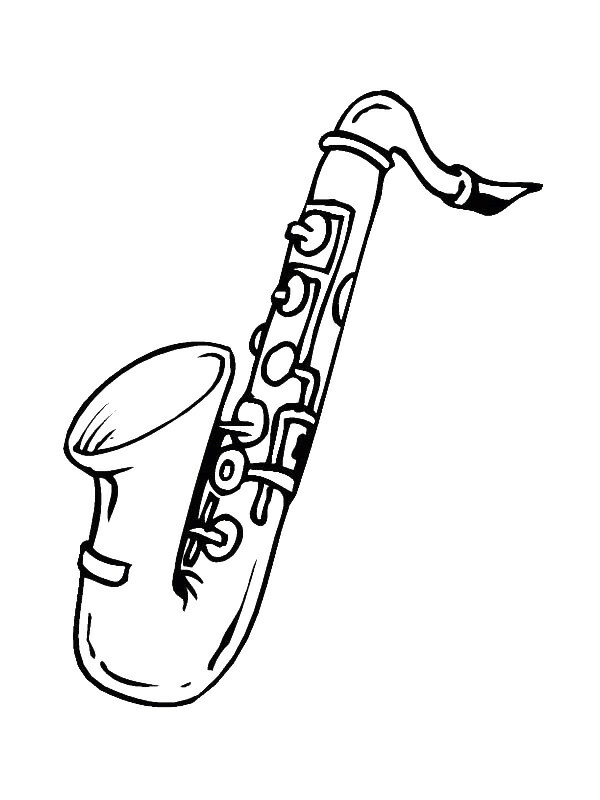 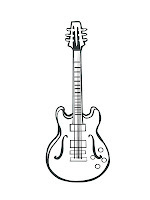 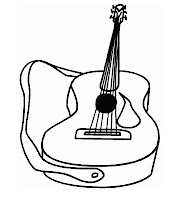 Musical-instruments Coloring Pages. 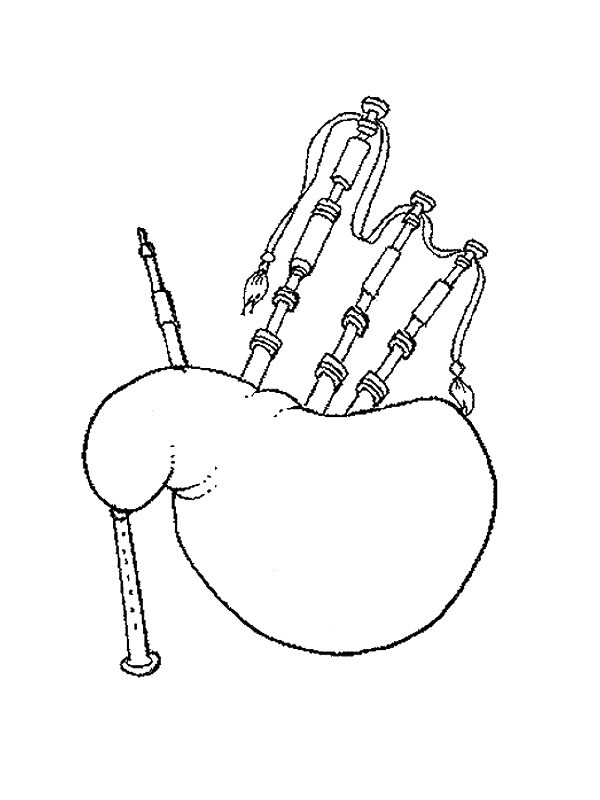 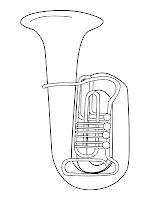 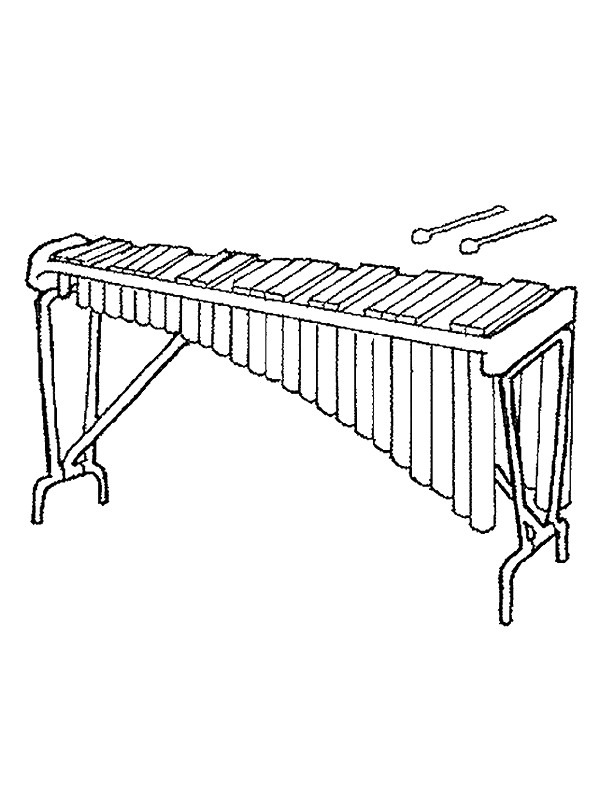 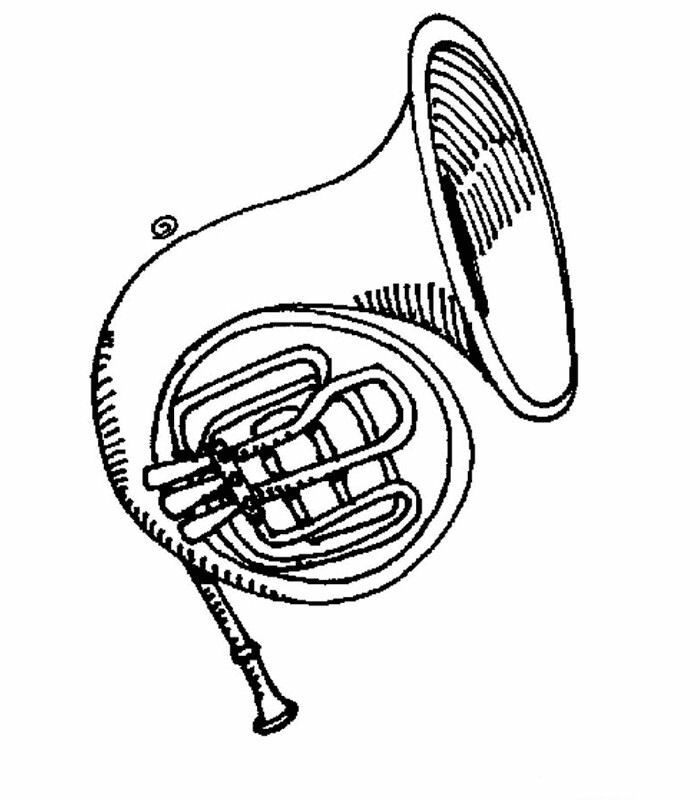 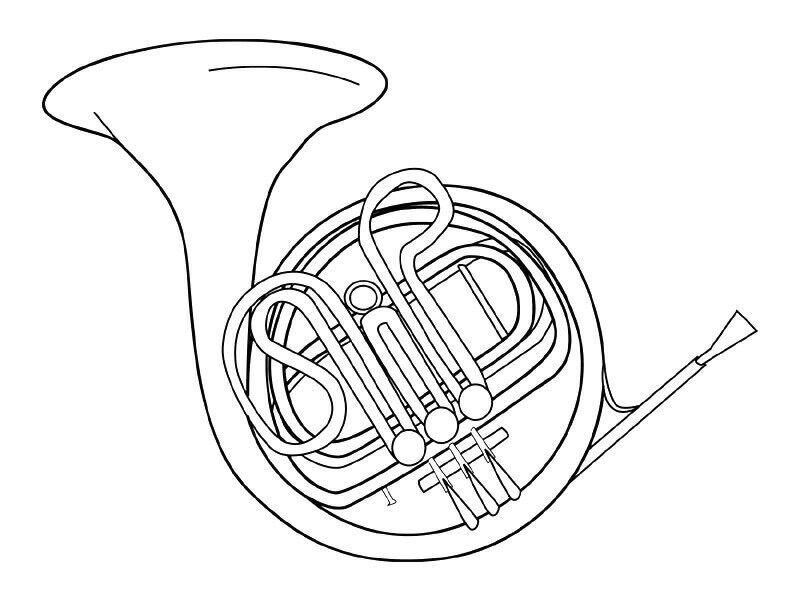 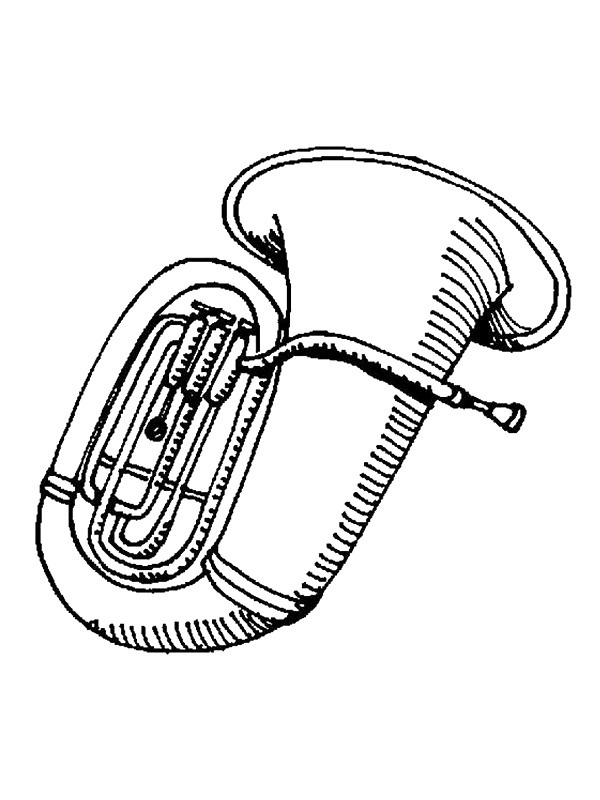 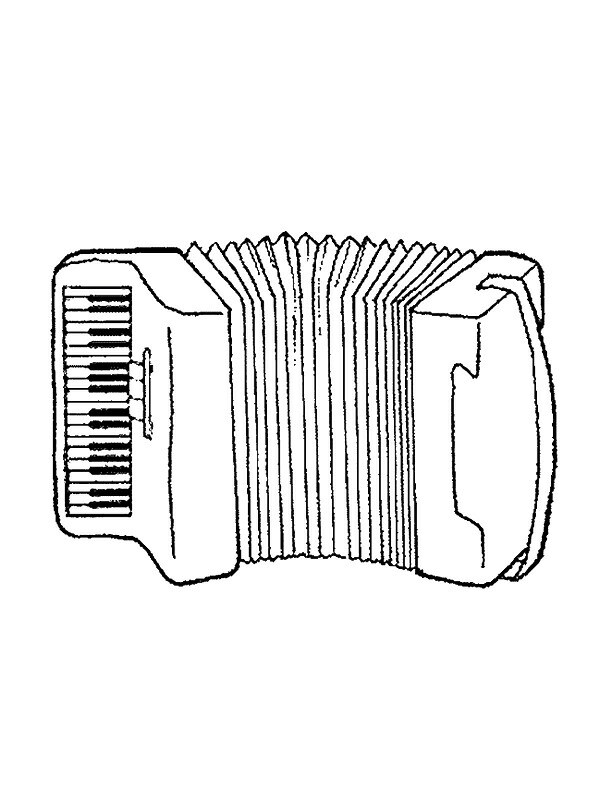 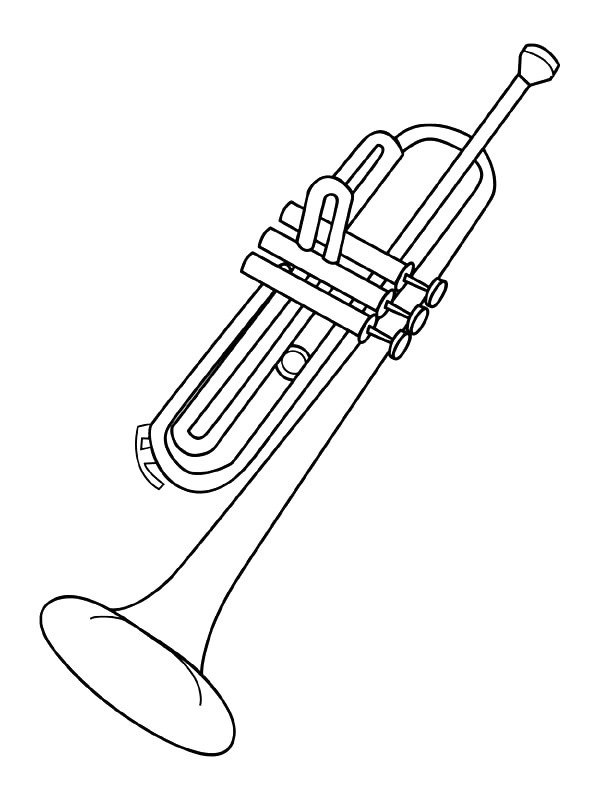 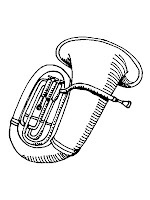 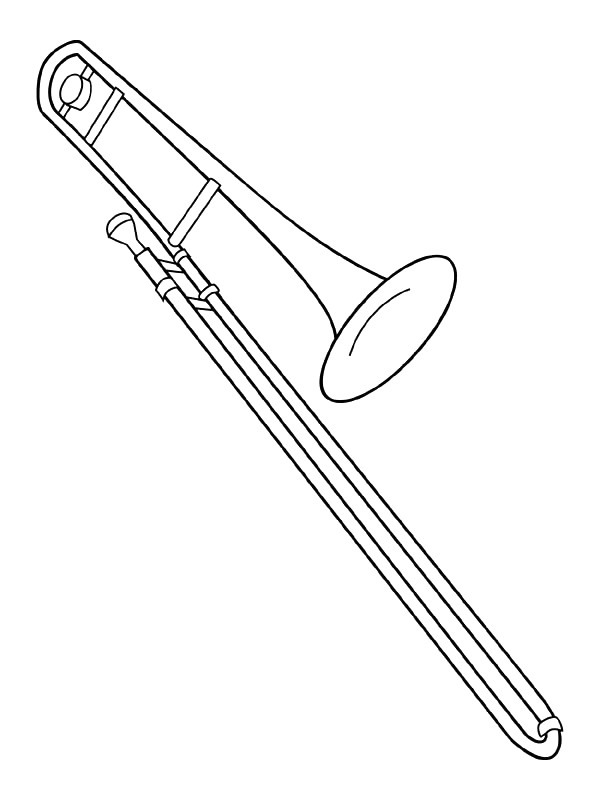 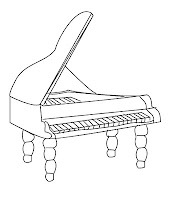 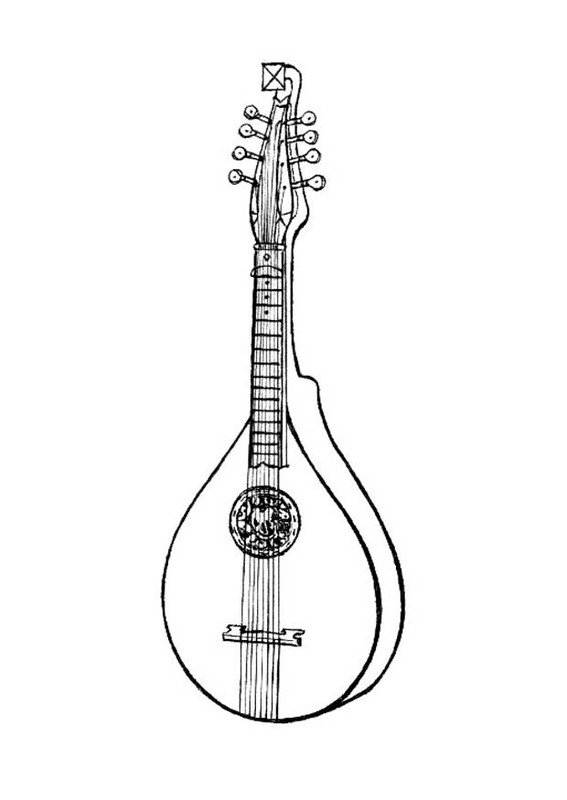 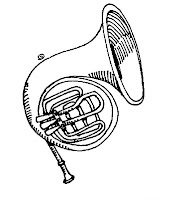 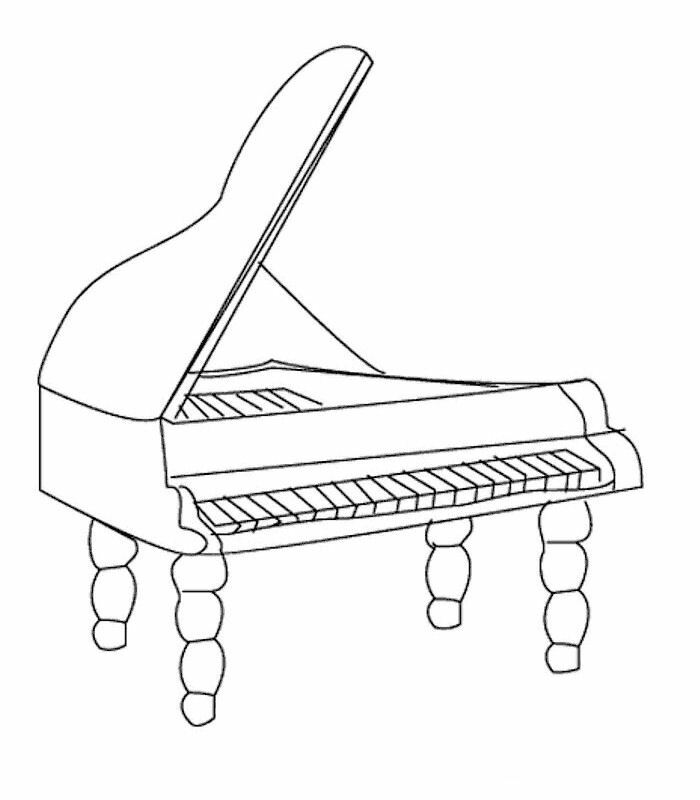 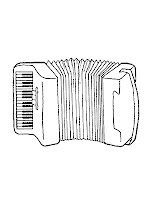 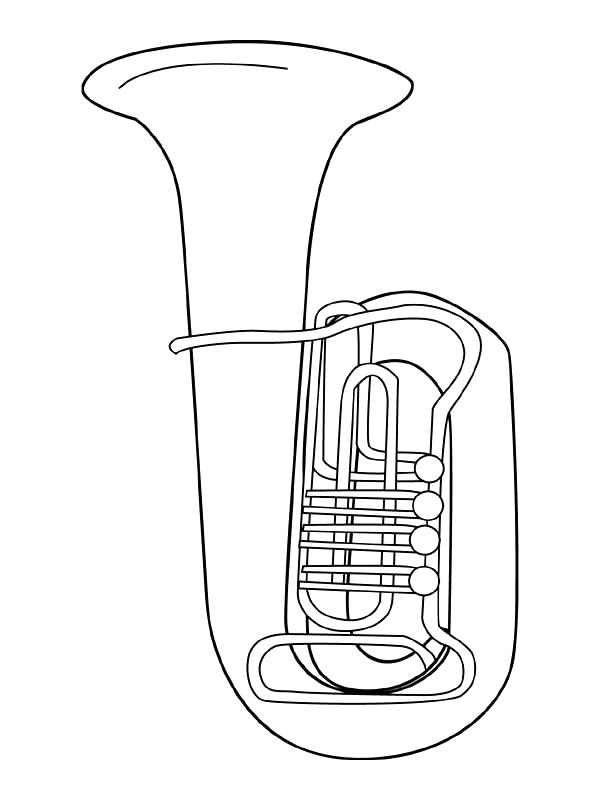 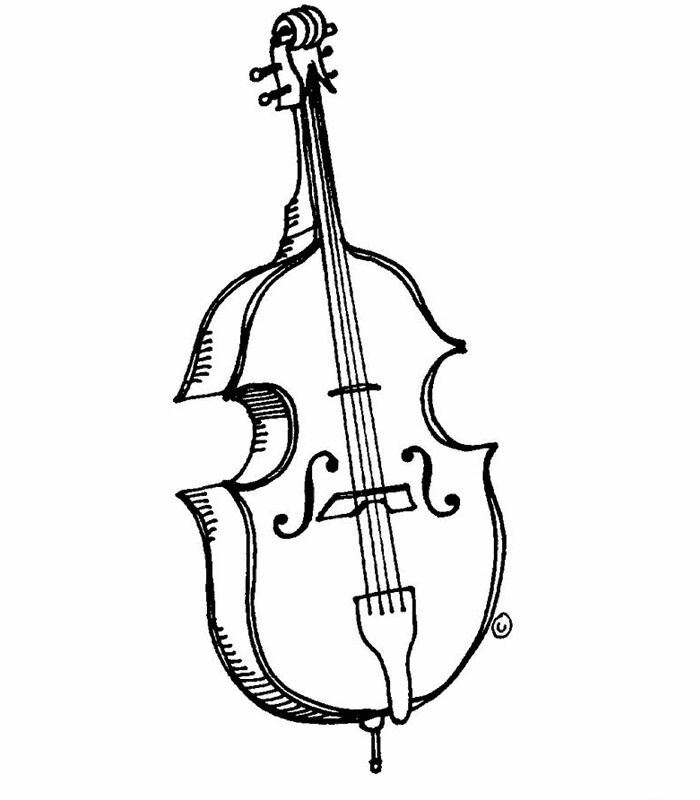 33 coloring pages of Musical Instruments. 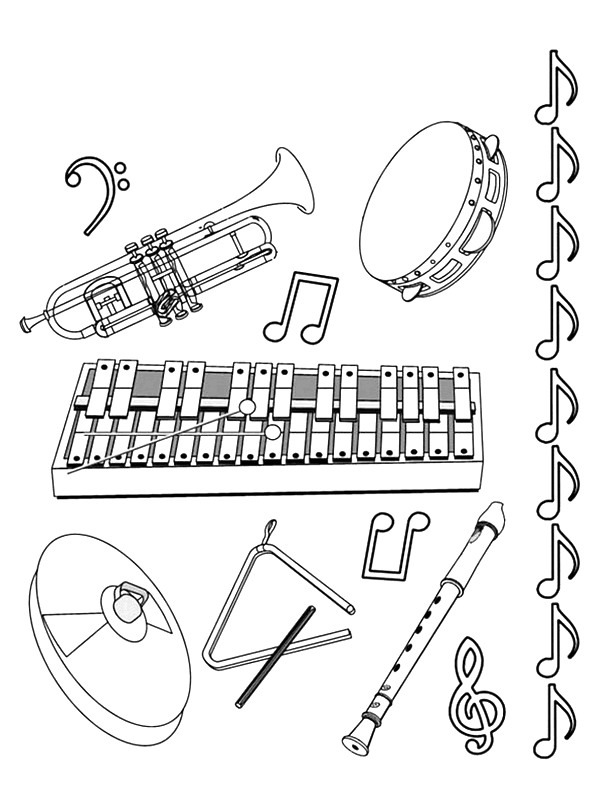 Musical-instruments Coloring Pages Printable. 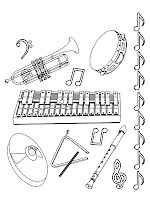 Music coloring pages and musical instruments suitable for toddlers, preschool and kindergarten.